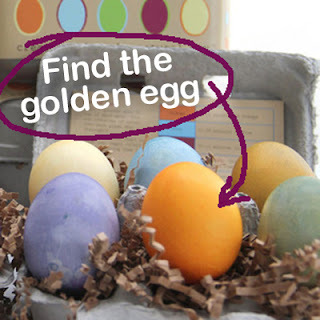 Lime Post: Natural Easter Egg Colouring Kit - Egg Hunt Giveaway! Natural Easter Egg Colouring Kit - Egg Hunt Giveaway! The edible egg dyes in our Eco Eggs Colouring Kit are made from all natural plant, fruit & vegetable extracts & have no expiry date – take 50% OFF with code EATYOUREGGS, while stocks last.